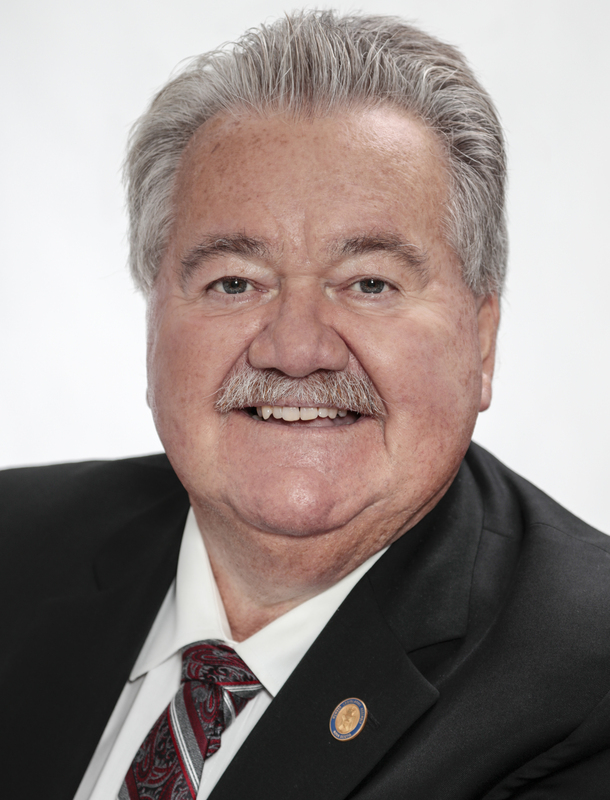 The Honourable Lloyd Hines was first elected to the Nova Scotia House of Assembly as MLA for Guysborough-Eastern Shore-Tracadie in 2013 and was re-elected in 2017. He has served as Minister of Natural Resources. He was the Municipal Warden of the Guysborough Municipality and worked for many years in the energy and hospitality industries. Bills introduced by Lloyd Hines this session. Bills introduced by Lloyd Hines.